Once upon a time, while at a public function, I witnessed two scenes that had my mind worked up; a boy was walking around messing up everything. His mother looked on as the young boy had a blast and proved to be a pain to everyone present. In the other incident, it was a girl around seven years old asked her father for a piece of meat and as he prepared to go and get it. She smiled. However, be we knew it, the girl had thrown herself to the ground, wailing her heart out because the meat had taken too long. What did the father do? Well, he just pleaded with his daughter to calm down. Often in our older age, we battle with situations and all sorts of cases from different people who belong to different walks of life and wonder what happened to humanity. Imagine meeting any of these two children as adults! Everyone’s prayer would be that such traits are handled at a tender age because if that does not happen, then we all risk dealing with babies in adult skin. All these come in the form of annoying schoolmates, nagging wives, husbands, in-laws, workmates, friends, and the list goes on. So how about we all help society? How about we raised children with consideration of who we would want them to become? We have seen mothers running their sons’ lives as if they were children and sometimes even invading their marriages. We have also seen fathers doing the same to their daughters. Does it have to be this way? Why should we raise children with one approach and end up getting lost in loving them so much and spoiling them that we forget that at a certain point in time, we would want them to be independent and make us proud? 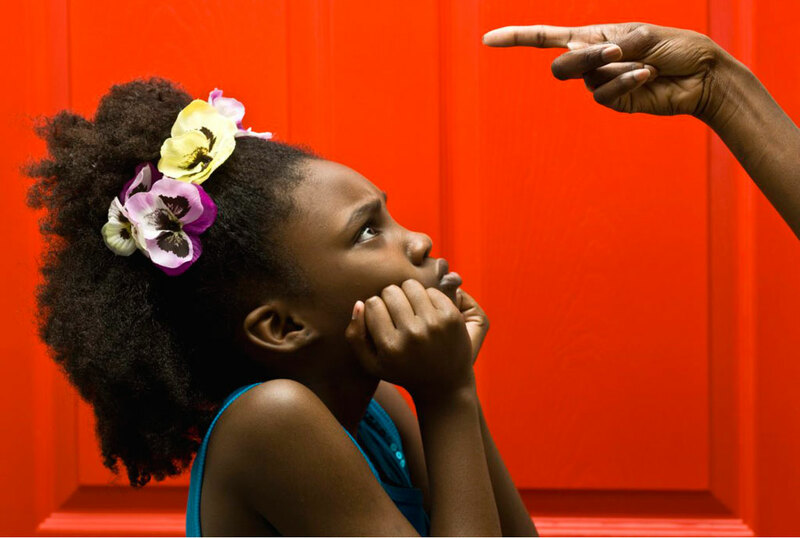 It can happen and it does not have to take the route of the video that has gone viral featuring a parent beating up a five-year-old to pulp like there is no tomorrow, eeish! Let us learn to love our children enough to help them stand on their own when they finally grow up. And that comes with training them to live with people, make the right choices in life and above all have the responsibility to own up to every decision that they make. Let us not think that we can hold onto them and nag everyone around them just because we made our own mistakes raising them. Imagine dealing with your own life but also having to baby another adult. If it makes one unhappy, then let us do what is right, otherwise we all risk running our children’s life and only end up as the “stalking monsters” that traumatise everyone around us!